Complete package for easy water storage! 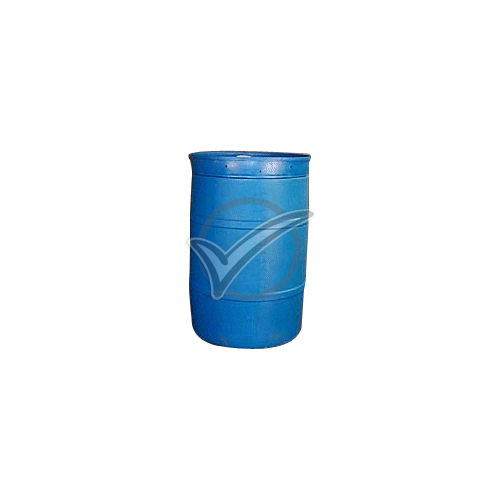 2 - Taper Proof Caps1 - 55 Gallon Water Preserver - preserves water 5 yearsNote: Due to the heavy weight/bulkiness of this product, additional shipping charges will apply. Each barrel will cost at least $60 to ship. Shipping Costs will be added to the shipping that is calculated on your order form at checkout. Contact us for bulk/pallet pricing (ordering a pallet of barrels will save you Shipping costs! Group orders with your friends and family!